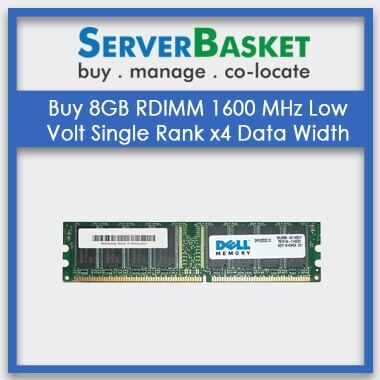 Are you in need of server accessories for your server to upgrade them or to replace a less efficient server part? 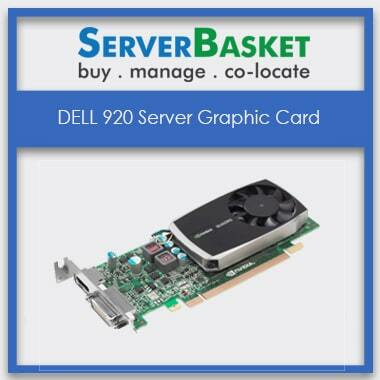 Then have a look at the Server Basket products. 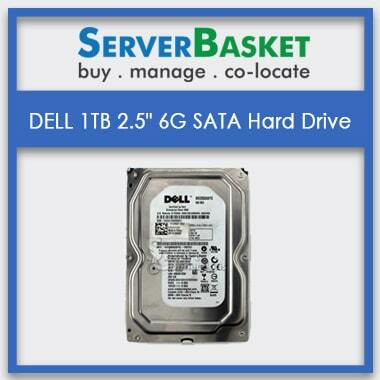 You will find the best-in-class quality server accessories with cheapest price tags. All the server accessories available from our store are 100% genuine, and you will get them with 90 days warranty along with free shipping across India. 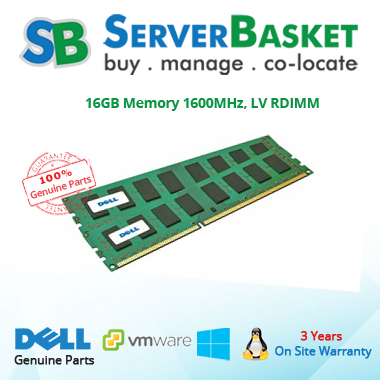 Grab this offer and get yourself genuine server accessories at the best rate. 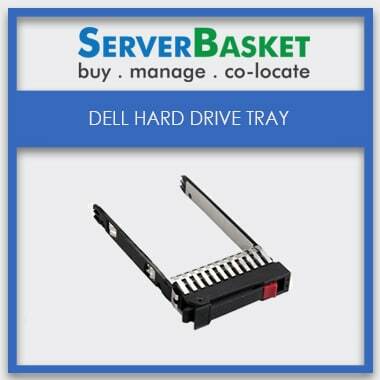 Here at Server Basket, you will find a wide range of server accessories ranging from low to higher prices. 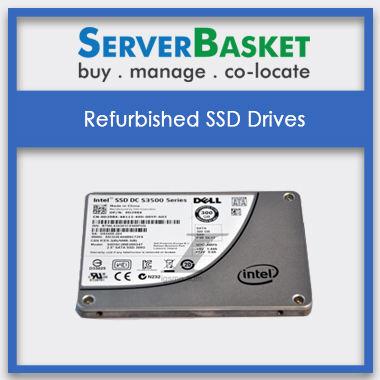 Some of the accessories that are available are the server memory, HDD, processors, raid cards, power supply, graphics cards, SAS/SATA hard drive tray, and Ethernet adapters, etc. All these products are available from different brands and affordable prices. 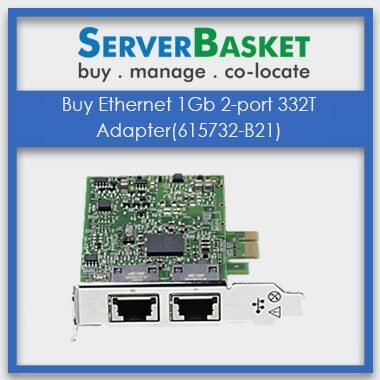 We at Server Basket provide you with the comprehensive list of the server accessories that are available from the store. This indeed makes your purchase easy as all the details are mentioned which you look up to before you make a purchase. Go through the list of the products along with its description to know more. When you are lost because of confusion to decide to choose which server part is best for the upgrade, our support team will help you match with the right server part that you are looking, for the upgrade or replacement. Our team will be available 24/7, and you can reach us for any issues as we provide free compatible support services. 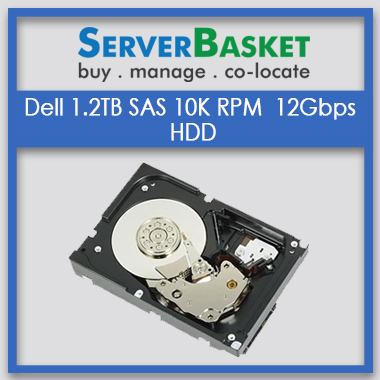 Server Basket offers the best and the cheapest price compared to any other online stores today in the market. Our products are 100% genuine as so is the price that is offered. 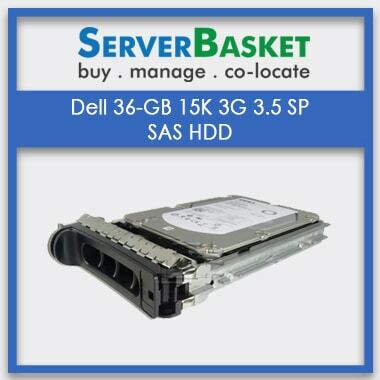 Server Basket always strives to provide the best and quality products for the lowest possible price. 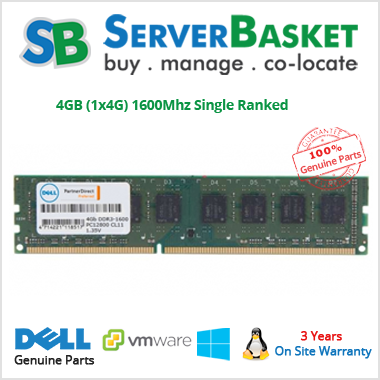 Order soon, if you are looking for any of the server accessories. 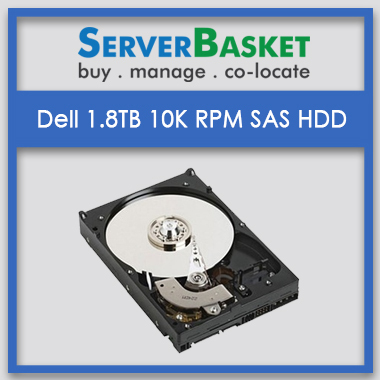 We provide you with 90 days warranty on all the server accessories that are available from our website. In case of any failure/ repair of the product that is occurred, you can seek for an immediate replacement under the warranty period. 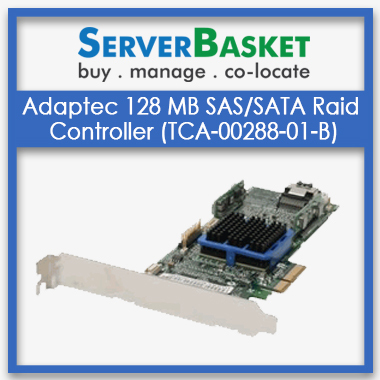 We deliver your ordered server accessories to any location in India and right at your doorstep. Packed with multiple layers of packaging to avoid damages that may occur during the shipment process. Also, Server Basket is best known for its on-time delivery services. In case of emergencies, we do provide prompt shipping. We usually take 2-3 business days to deliver the product. Our technical support team will be available round the clock any day. You can contact our support team for any issues related to the installment of the server accessories. Our team will provide detailed information through proper guidelines.